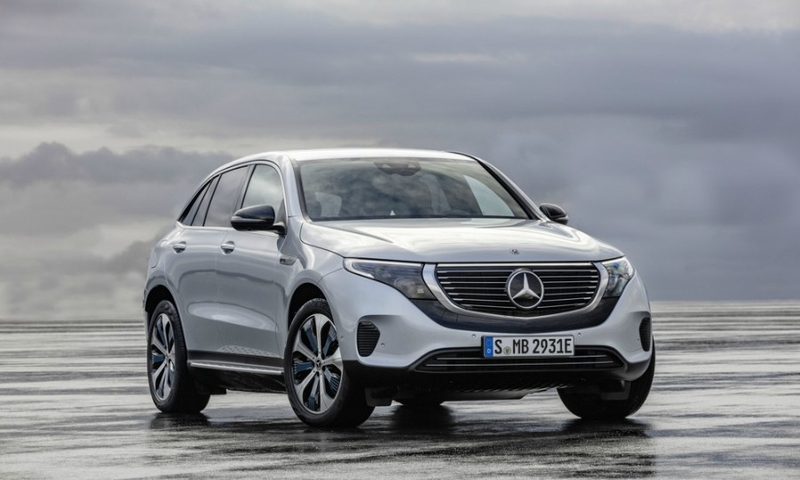 STOCKHOLM — Mercedes-Benz will increase production of its EQC full-electric vehicle only gradually next year to ensure warranty costs for the crossover do not spike. 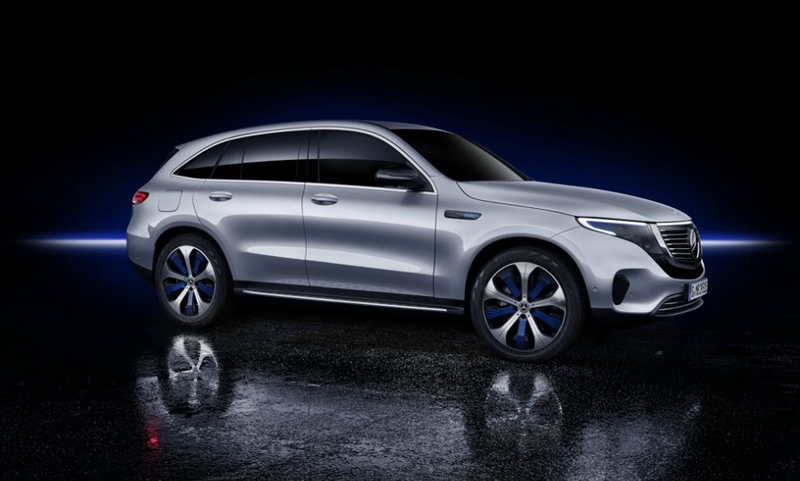 The brand’s head of production and supply chain management, Markus Schaefer, said his main concern was monitoring the expensive, 80-kilowatt hour lithium ion battery, rather than ramping up assembly in the two vehicle plants in Bremen, Germany, and Beijing, China. 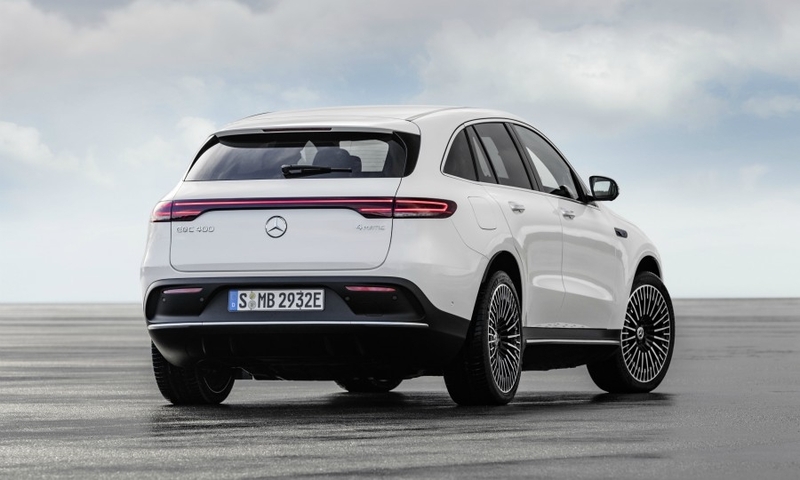 “Slowing down the ramp-up is a tool to make sure we do it right, to address all the unknowns that an electric car brings,” he said. 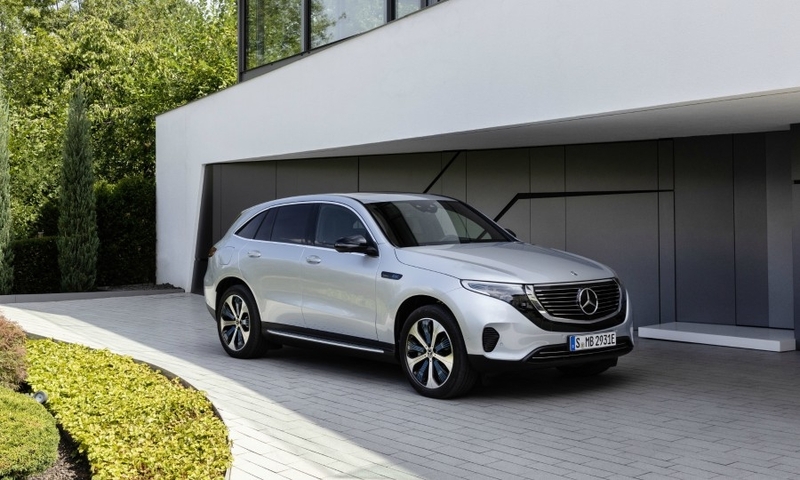 Currently, no problems have arisen at the battery-pack plant in Kamenz, Germany, Schaefer said, and all component manufacturers were carefully vetted. 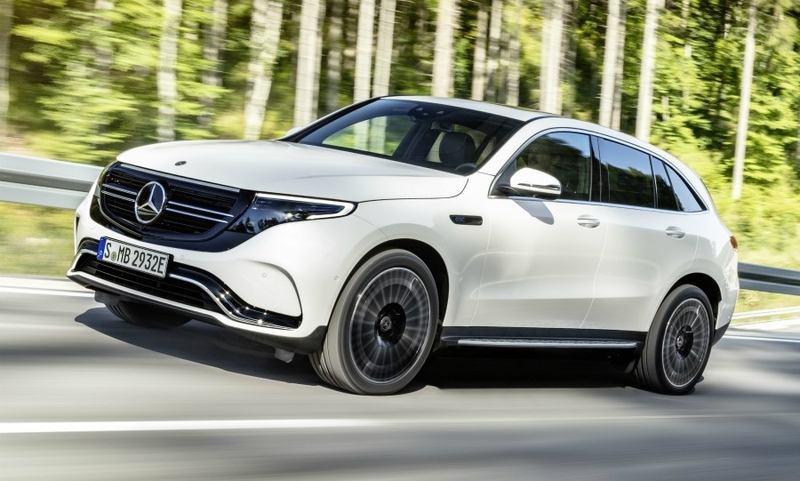 Nevertheless, the possibility remained that building cars with a new technology at a scale Mercedes has never before attempted could prove trickier than expected. Schaefer prefers to prepare for possible problems with the battery. 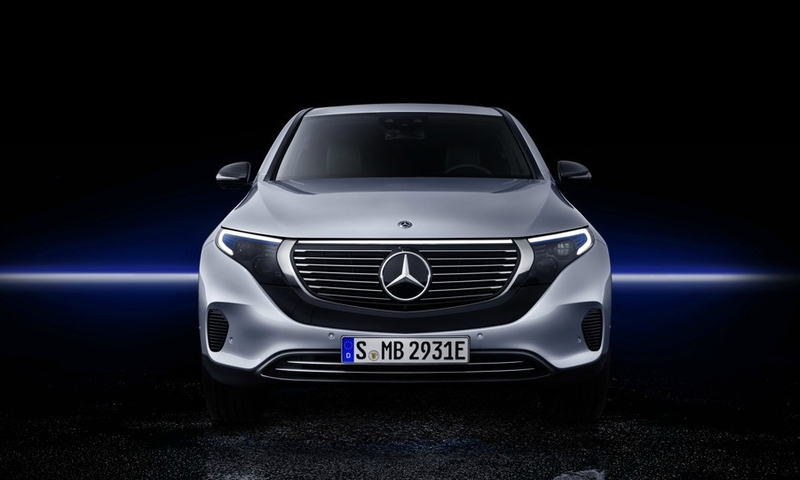 “This is the heart of the electric vehicle, which is very much in charge of safety and performance of the vehicle as well as long life and costs,” he said. 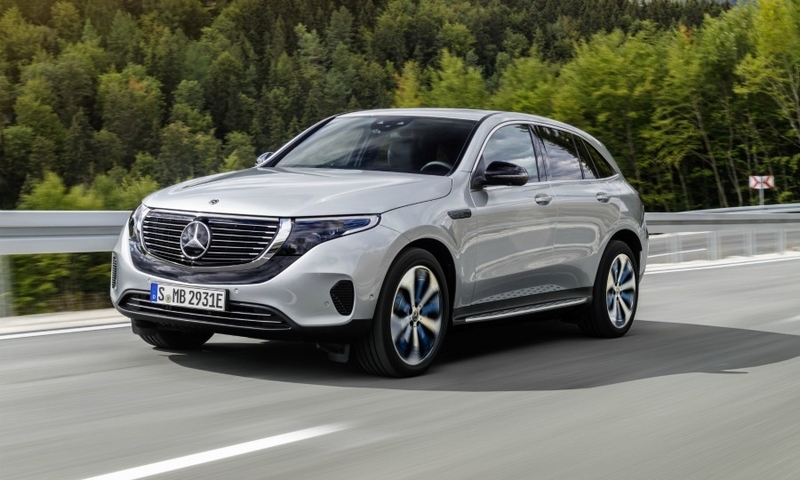 Starting early next year, the EQC will be built in the northern German port city of Bremen on the same line as the equivalent combustion-engine model, the GLC, and nine other Mercedes models. 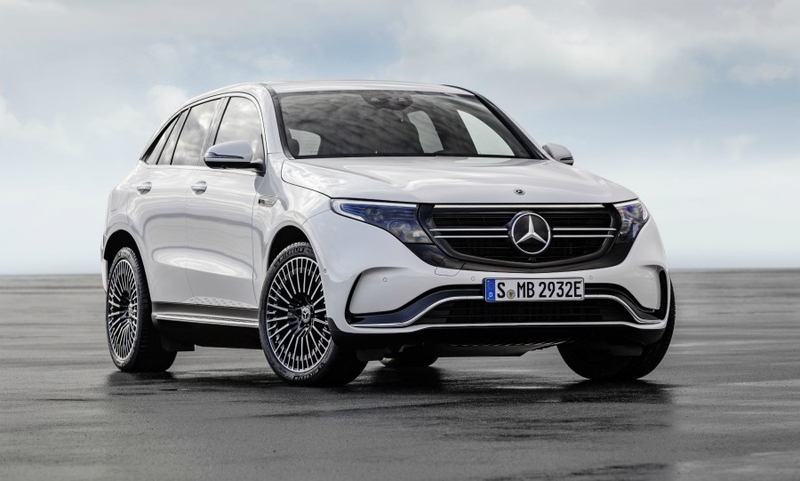 Schaefer said he expects no problems to arise in the EQC assembly once the batteries are shipped to Bremen and Mercedes’ Chinese joint venture plant in Beijing. The two plants are well-versed in handling the complex assembly of dozens of models and derivatives using combustion engines, he said. 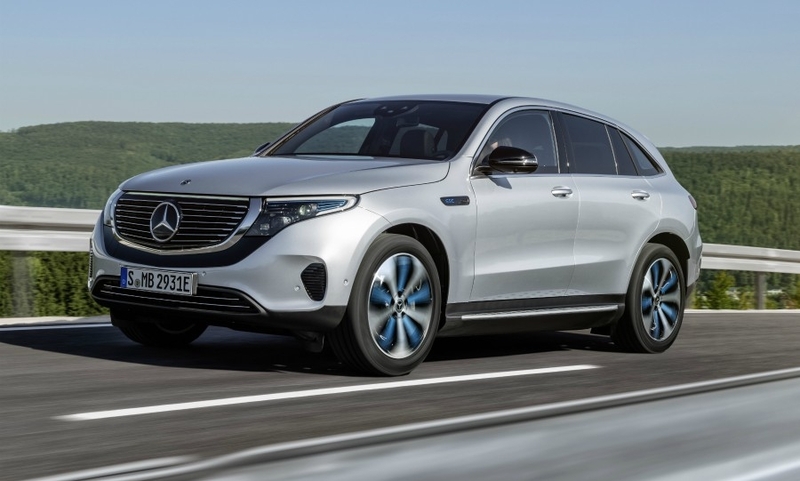 Daimler has more experience with electric cars than many other automakers. 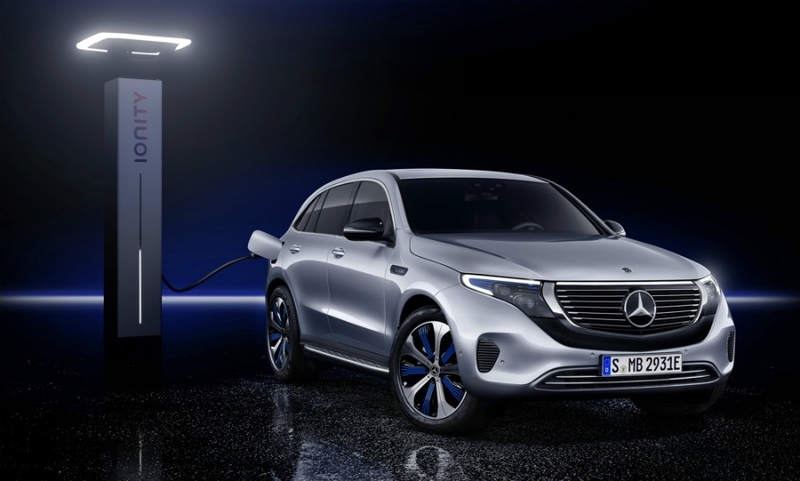 It manufactured the battery packs and their requisite cells for the previous-generation Smart ForTwo Electric Drive in Kamenz before closing down production of the cells at the end of 2015. 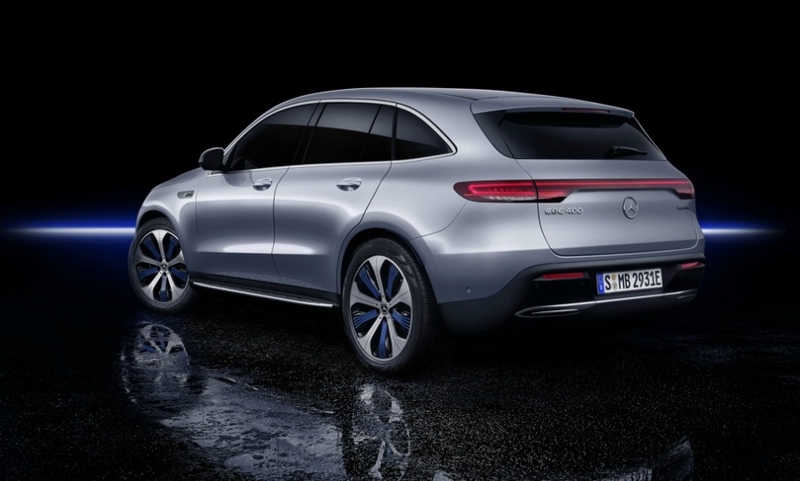 In March the following year, Daimler decided to invest 500 million euros (about $580 million) to build a second plant in Kamenz. 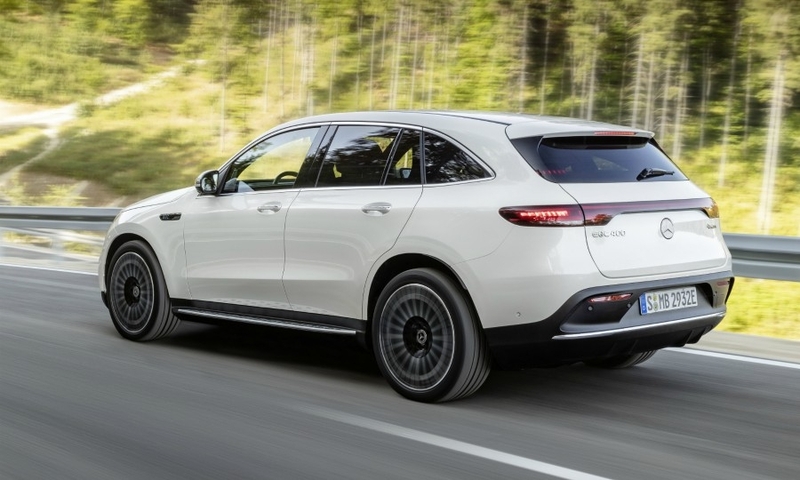 Here it will manufacture the more complex battery packs for EVs such as the EQC, in addition to the site’s current production of smaller and simpler packs for 48-volt mild hybrids and plug-in hybrids. 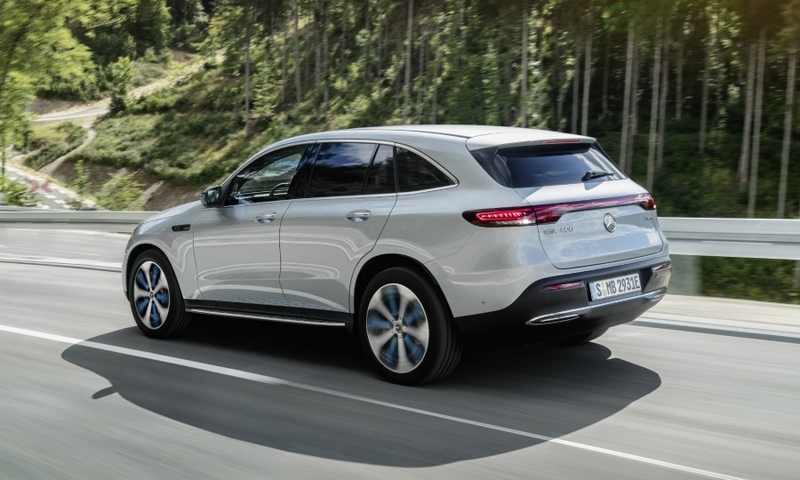 Production of the Mercedes EQC will begin early next year in Germany, then in China later in the first half. The first deliveries are expected by the middle of next year.